Butterflies have never looked prettier. 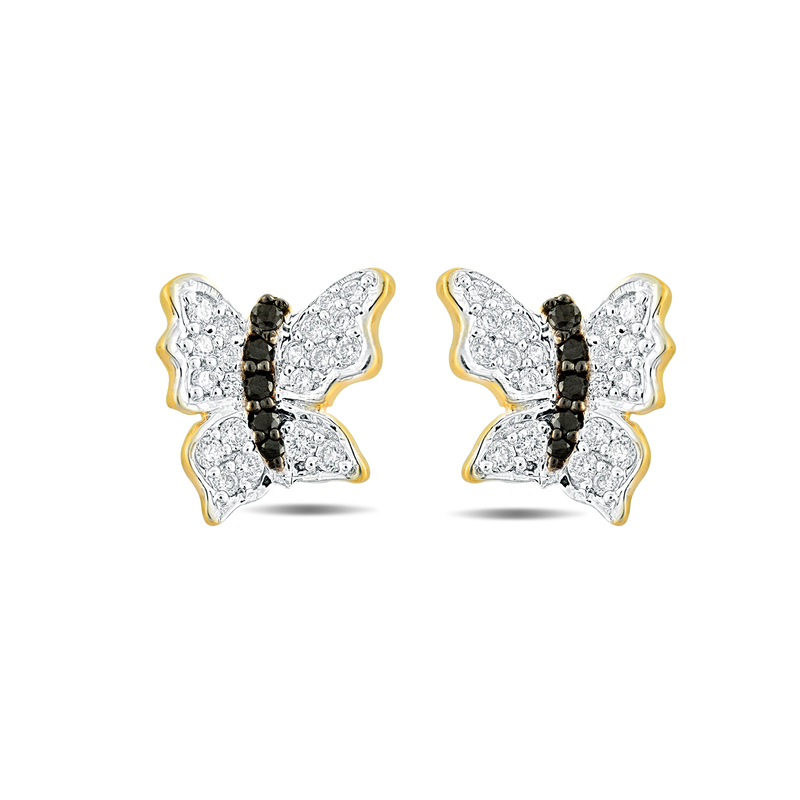 A unique mixture of 18 KT gold and 0.29 CT black diamonds that'll take your standard quotient to a whole new level and the design that'll never go out of fashion. What more can you wish for?